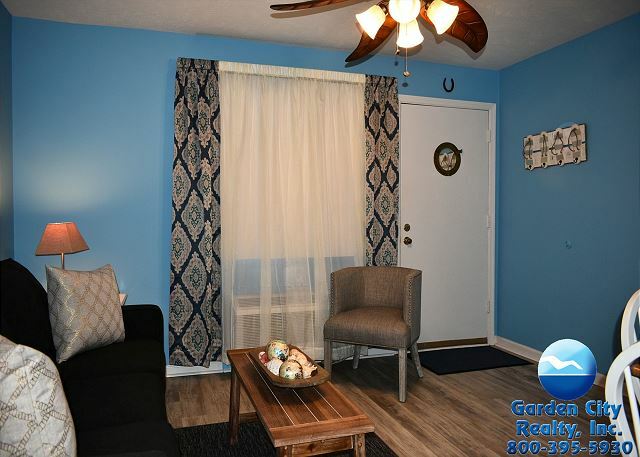 Garden City Guest House provides affordability and comfort with a relaxed setting that includes a courtyard, swimming pool and hot tub. Each condo has a fully-equipped kitchen, color television, two wall-unit air conditioners and a private balcony adjacent to the bedroom. Other amenities include on-site coin operated laundry. Parking is limited. NO PETS. 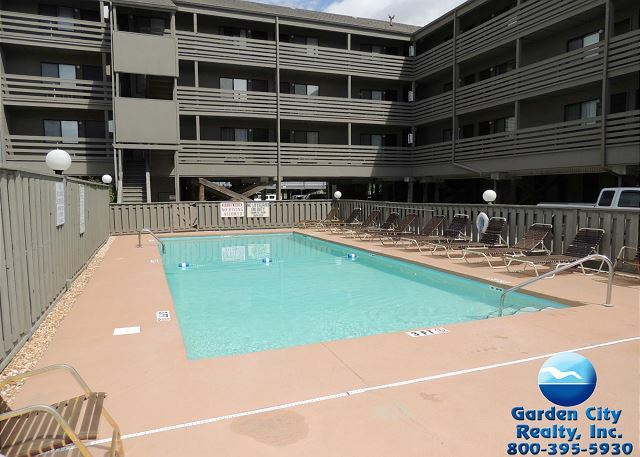 Below is a list of properties we offer for rent in Garden City Guest House. Properties displaying "BOOK NOW!" are available to book based on your specific search parameters. Properties that do not display "BOOK NOW!" do NOT match your search parameters.